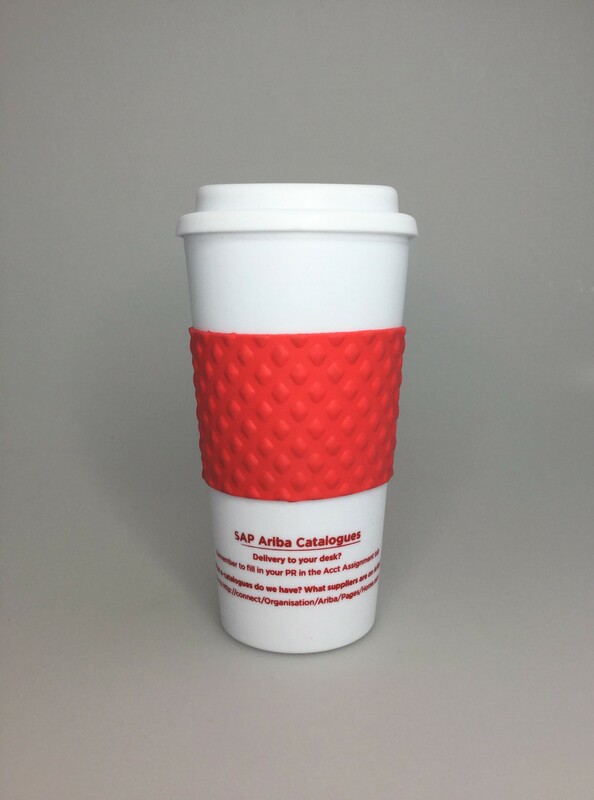 Promote an eco friendly image for your brand with this re-usable Corporate Coffee Cup Tumbler. 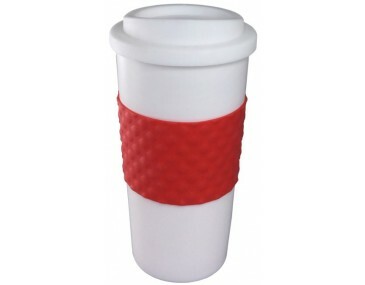 This insulated 470ml tumbler features a paper coffee cup design and a screw on lid. You can bet customers will bring it anywhere with them boosting brand exposure. 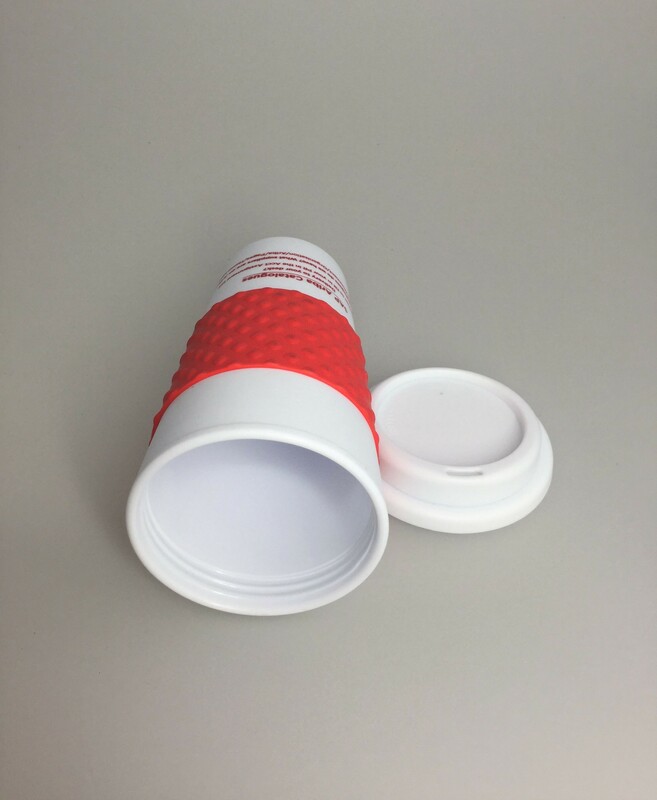 Item can be Pad Printed with your logo on the 45mm x 45mm branding area. 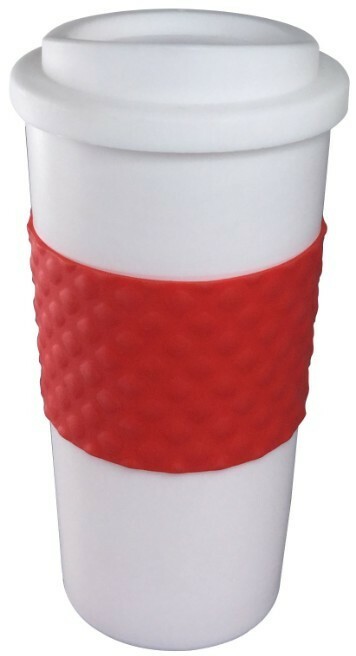 Colours to choose from include Blue/ Red/ Black and Brown. 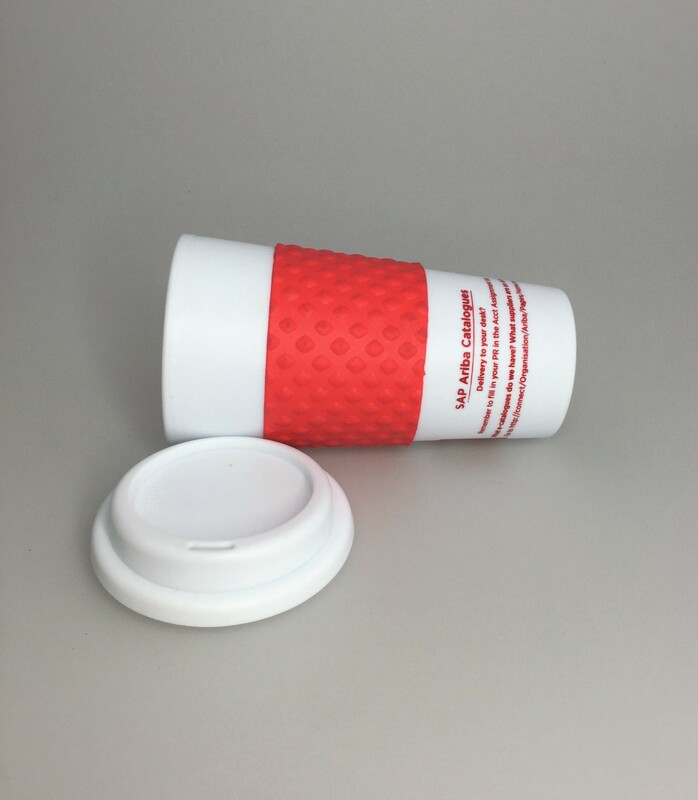 The price covers a one colour one position logo printing. Set up fee for artwork is $60. Our turnaround is generally 2 weeks upon art approval. Please let us know if you have timeframe for the order. The prices do not include GST.Deliveries can be made to Sydney Melbourne Canberra Queensland Darwin Hobart Adelaide and Perth.